Our aim is to give you the best market price possible. We do this by dealing in quality, undamaged diamonds valued by the industry. 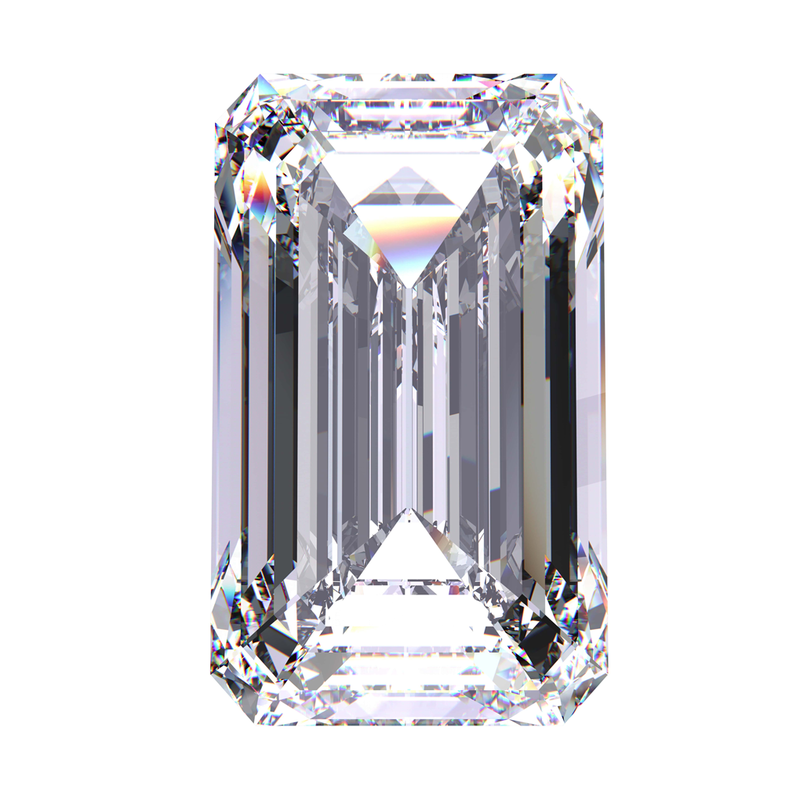 To gain an insight on how we look for quality, read our guide to understanding your diamonds. We deal in loose stones as well as diamonds set into pieces of jewellery. If you have a diamond encrusted ring or brooch we will offer you a separate quote for the gold, platinum or silver metal based on its current market value. 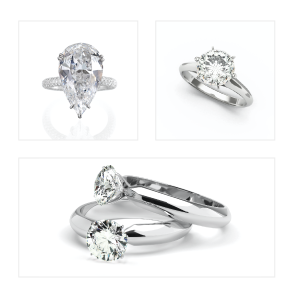 If you have a diamond you’d like to discuss, please contact us so we advise you further.